Raising money for good causes through local events and activities. Supporting local people and organisations with financial and practical help. Participating in organised national and international programmes through Lions Clubs International by providing financial and practical help. Having fun in the company of each other and the service of others . Looe Lions have been raising funds for over 50 years supporting charitable and good causes locally and further afield. 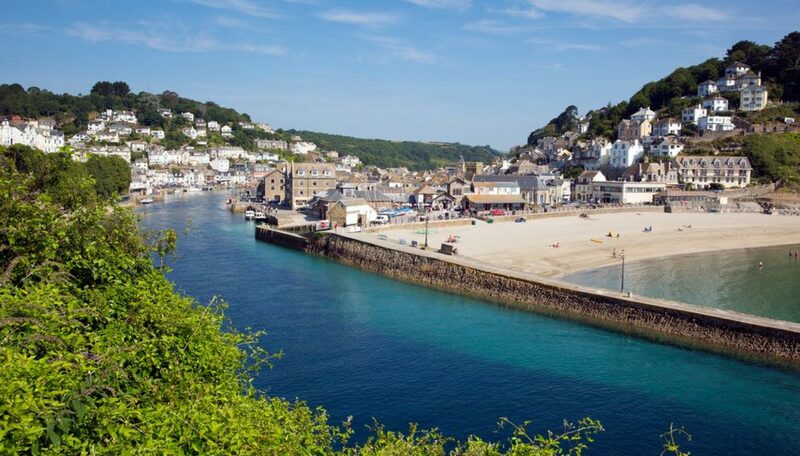 We organise many events such as Looe Carnival, Duck Race, Boot Fair, Vintage Rally Day, 3 Legged Race, Champagne Evening, Land and Sea Day, Coast and Cove Challenge and many more besides. The members give their time freely and it takes a lot of work, time and effort not just on the day but in planning and organisation – it is also a great deal of fun for both the Looe Lions and hopefully for those attending these events. However without the generosity of those attending and supporting the Looe Lions, it would not be possible for us to help these causes. Senior Citizen Christmas Parties & Hampers – Looe, Lanreath, Duloe, Pelynt, Morval. Lions Clubs International, of which we are affiliated, run programmes such as SightFirst which because of the scale of these programmes require large amounts of money to make extraordinary changes for good to many millions of people around the world. We support these programmes.